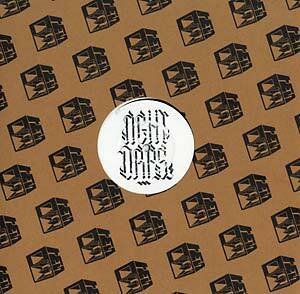 The second drop on Through My Speakers comes straight from NGHT DRPS' dubby chambers. Showcasing his musical roots and influences, it blends earthy grooves and heavy drums with his signature deep and trippy vibes. From killing it on FACT's "Against the Clock" producer series, to remixing Moderat's 2016 track "Eating Hooks", Through My Speakers present NGHT DRPS' debut EP on the label.